POLi is a convenient and safe way for Aussie online casino players to fund their accounts and withdraw wins. POLi is one of Australia's most popular online payment solutions, also very popular with online casino players from the UK, South Africa, New Zealand and other Commonwealth countries. POLi serves as a middleman between the player, his online casino and his bank: This gives Aussie online casino players confidentiality and security in every transaction they make , while at the same time enjoying a speedy and seamless process. POLi requires no registration whatsoever, all that is required of players is to download the software and install it. 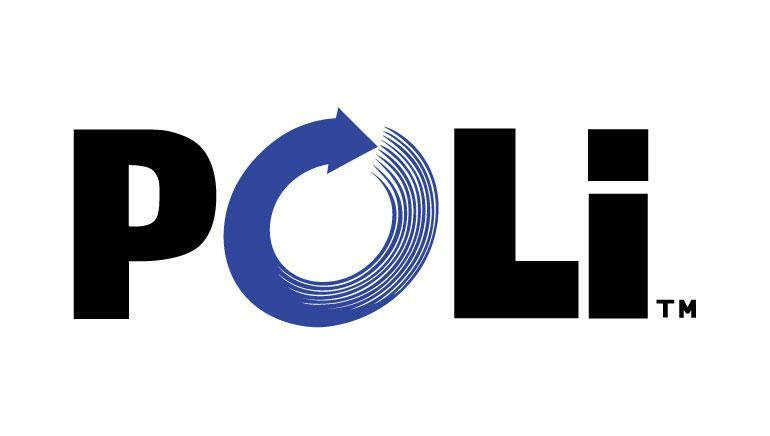 Privacy and security is of top priority for POLi: During the transaction, nor POLi or the online casino get any information regarding the Aussie players' bank account; the process is based on a receipt number which serves as means for confirmations to track the transactions made on the player's account. POLi is widely available across Australia with support given by many Australian banks.